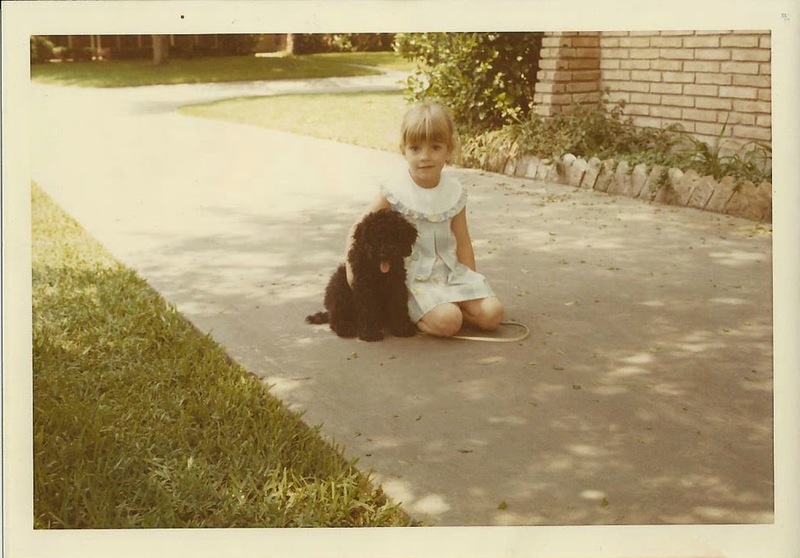 The White Dog Blog: Happy Birthday Mom!!!! Duncan Happy Happy Birthday to your sweet mom...Misty looked like a precious puppy and he paved the way for you to your mom's heart. Thank you for my Christmas Card. That is such a sweet pic of your mum and Mist,y Duncan. We wish her a very happy birthday. Have a terrific Tuesday. Wow, please bark a big ole Happy Barkday to your Mom from me! Oh, she's adorable fur sure. Hope she gets cake today to celebrate. Hey Duncan,,, celebrate HER day... like it is YOUR Birfday... Break out the treats and toys and then have some SNUGGLE time with HER. Happy Birthday to your momma, that is a very cute picture. Happy Birthday to your mom! It's great that she always loved doggies! Wow Duncan, I'm sure your Mom is thrilled to know she rates even higher than treats. Awesome compliment! Ahppy Birthday to your Mama Duncan...WOW...it must be a Mama birthday week!! Happy Birthday to your mum, hope she has a lovely day! MORE than TREATS??!! We'll have to think about that. Hope she has a lovely Birthday and shares her cake and stuff. A huge Scottish Happy Birthday Mom, we knew Duncan love you! Happy Birfday to your mom!! Happy Birthday Duncan's Mom! We hope you have a pawsome day! OMD!!!! OMD!!! Happy Happy Happy Burthday Duncan's Moms!!!! Now that is such an adorable pic!!! Happy Birthday to your Mom from all of us!!! Happy Birthday, Duncan's mom! I bet you got lots of kisses today! Crikey Duncan ...... you ARE a good bloke. More than treats, aye?? I love my Mum more than treats too but I wouldn't be saying it out loud!! I sure hope your Mom has a great birthday and got icecream!! Birthdays are all about icecream at our house. Happy birthday Duncan's Mom.